Amazing NYC and River Views-Duplex. Rethink the way you live and make Jersey City Heights best address yours! 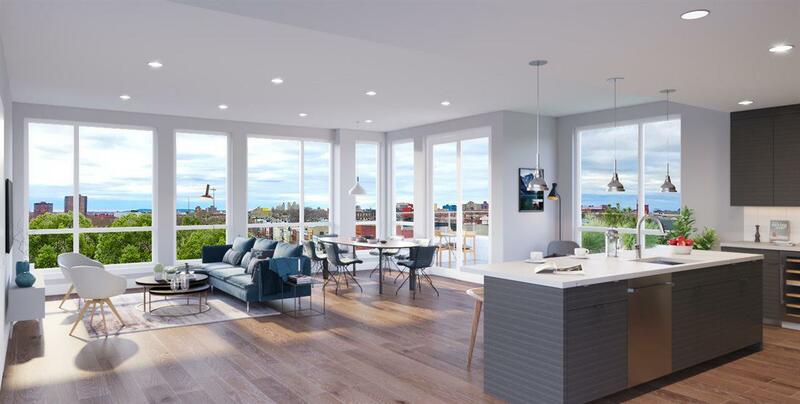 Designed with the true "urbanite in mind and meticulous attention to detail, this brand new steel and concrete construction is located directly across from River View Park on a charming cobble stone street. 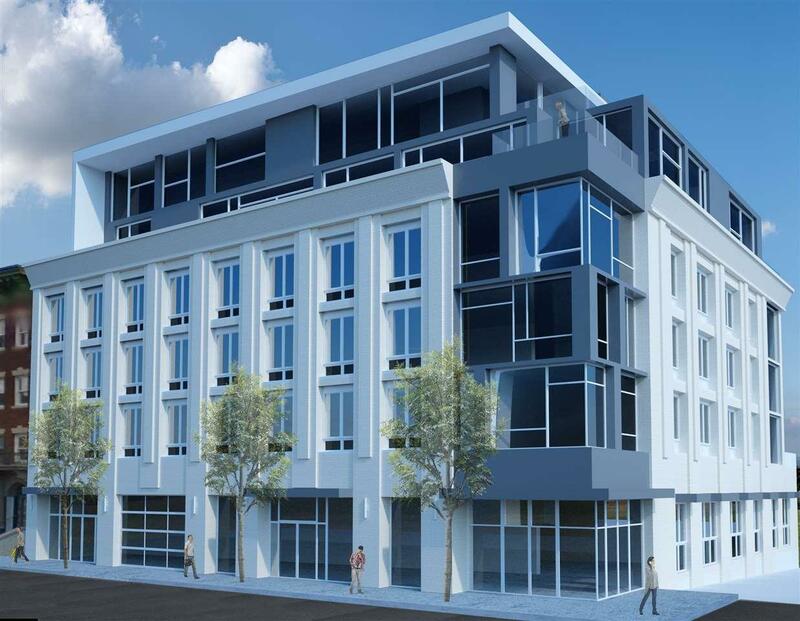 This six story mid-rise, elevator building offers 24 high-end luxury residential condo homes. 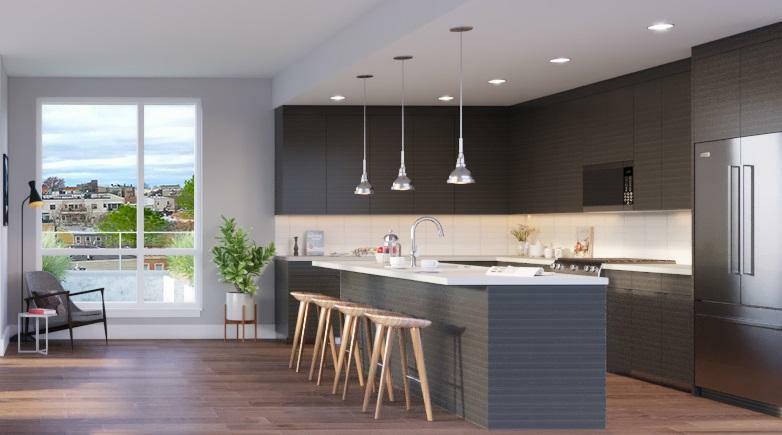 Featuring 9.5 ceilings, 7.5 windows, wide plank Oak hardwood flooring throughout, Kitchen Aid SS appliances, Quartz countertops, high-end kitchen cabinets with under cabinet lighting. Bathrooms feature - Porcelanosa tiles, heated floors in master bath, double vanities, quartz countertops, Moen 90 Degree bath fixtures, glass shower doors. Washer/Dryer in every unit. NYC views and outdoor space with select units. Indoor parking available. Direct NYC bus transportation at your door step. Light Rail just 4 bls.